Thank you for joining us in our last article covering the history and the influence of the US Armed Forces on this great state of ours, Oklahoma. This month we cover the final branch of the United States Military, the US Coast Guard. 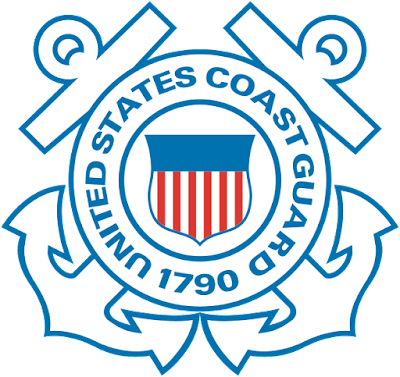 We have to admit, however, that the amount of information for the historical, and in particular political influence that the United States Coast Guard has played on this state is, sadly, bare. But don’t let that fool you. Did you know that Oklahoma has more coast line than the east coast of the United States? 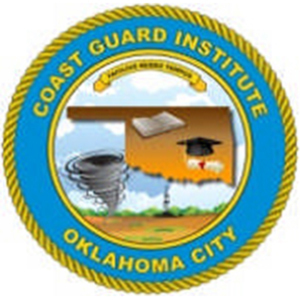 In 1919, the Coast Guard Institute was created in Oklahoma City. It was patterned after the Oklahoma Military Institute. Originally, it was open only to citizens of the state of Oklahoma, but later it was opened for all citizens to apply. The Coast Guard Institute became the foundation of many of the troops that served in Both World Wars. For the last 99 years, the Coast Guard Institute has continued to provide well-trained, and professional members of the US Coast Guard, and of the other branches as well. Since 1994, the Coast Guard has maintained The National Container Inspection Program, as part of the Container Inspection Training and Assistance Team (CITAT). . They assist with being providing training and standardization of the inspection protocols for new container inspectors. The Coast Guard’s CITAT is located with the Department of Transportation’s Safety Institute at the Mike Monroney Aerontical Center in Southern Oklahoma City. In addition to assisting with the training of inspectors, the US Coast Guard in conjunction with the Oklahoma Highway Patrol, and United States Drug Enforcement Association, helps patrol the waterways and lakes in this state. While, as expected of a land-locked state, the enlistment numbers for the US Coast Guard are not as grand as that of say the US Army, we still maintain a compliment of trainers and enlisted personnel in this state. In comparison to the more than 12,000 active-duty Army enlisted, we maintain less than 100 for the US Coast Guard, including reservists. We thank you for joining us as over the last months as we have explored the history, and influence that the different branches of the US military have had on this great state that we call home. We also wish to once again thank all of our brave men and women of our military for their service, and time in uniform. 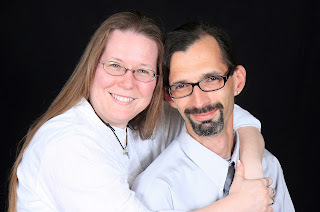 And to the families. We hope you will join us next month as we begin a new series: The Brown and Tan: The Oklahoma Highway Patrol. This has been great to read. I had to scratch my head over the line that Oklahoma has more coastline than the Eastern coast of the U.S., but then you mentioned all the lakes and rivers so I am assuming that that is what you meant! Thanks for your attention to the military brances of your state. It would be fun if everyone did this for their own states. You are correct, Connie! Thanks to rivers and lakes, we do have more coastline. Did you know that every lake in Oklahoma was man-made? Come back next time, Connie!